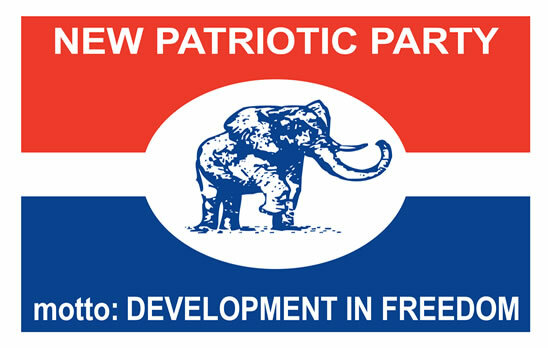 Three-time flagbearer aspirant of the New Patriotic Party (NPP), Alan John Kwadwo Kyerematen, has called on the party’s rank and file to rally behind Nana Addo Dankwa Akufo-Addo to reclaim power for the party in 2016. He added that Ghanaians will not forgive the NPP if they allow internal wrangling to cause a defeat in 2016. The former minister of state was speaking at the Sunyani Polytechnic, where the ‘Rise and Build Tour’ of Nana Addo went to on Monday. The party’s protracted internal wrangling is perceived to be steeped in rivalry between the current leader, Nana Addo, and Mr Kyerematen. “Nana Addo and I are brothers so stop putting us asunder,” the former ambassador to the United States emphasized. He said the party must work together in order to win next year’s elections.